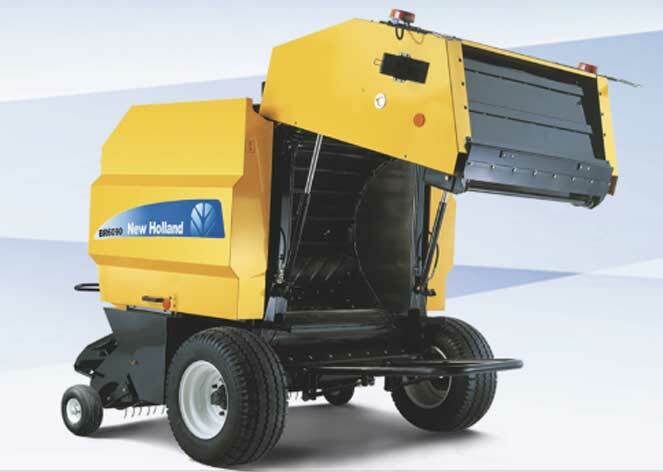 As New Holland dealers, we offer a range of New Holland balers and also have our own specialist Big Baler Centre at our Marlesford branch. 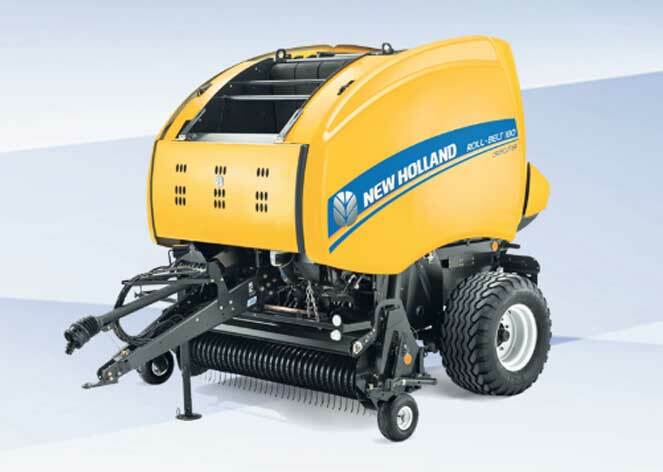 As we are official New Holland dealers, you know that you will obtain the best advice on some of the world’s best balers. 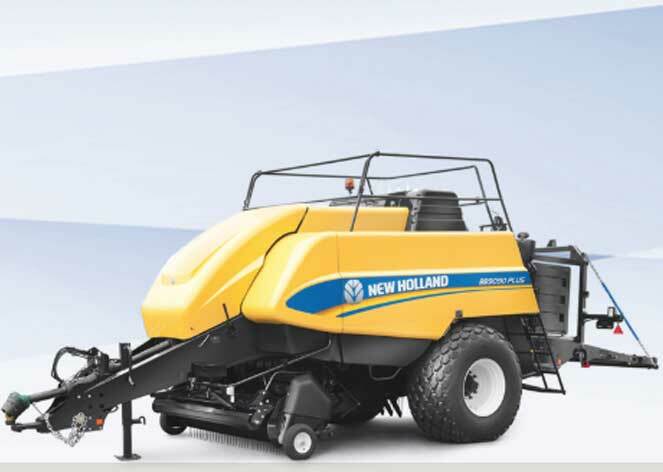 As specialist New Holland dealers, we will help you choose from different pick up widths and feeding systems. A CropCutter system is available if you have to cut the crop. In addition to this you can also select the pattern, operating system and wrapping material. It also has the option of an integrated silage wrapper, if required. The new fixed chamber Roll Baler 125 and Roll Baler 125 Combi models and existing Roll Baler 135 Ultra offer livestock farm and contract operators the best choice in fixed chamber baling. Rugged build and overall simplicity are matched to excellent performance in the most demanding of conditions. 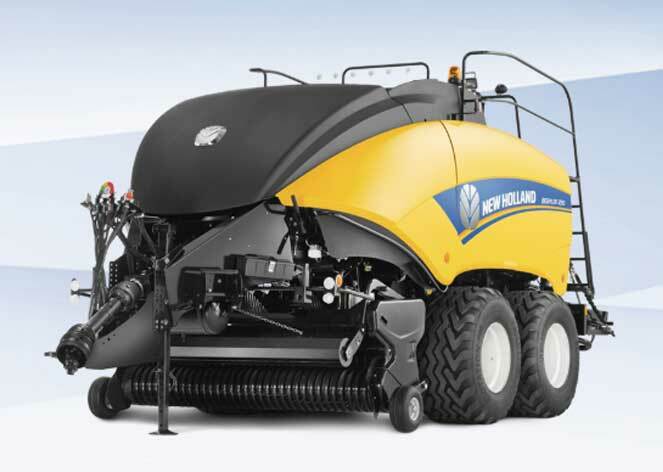 New Holland has led the Roll-Belt baler segment for over 25 years, and has introduced a string of pioneering firsts that have revolutionised the way variable chamber balers operate today. Over 235,000 Roll-Belt balers are working around the globe in the expert hands of farmers and contractors to bring the harvest home. The latest generation is set to redefine round baling with advanced Roll-Belt technology that can improve capacity by up to 20% and density by up to 5%. What’s more, operators can select between a 150cm or 180cm maximum bale size to suit their individual needs. The Roll-Belt baler will also captivate the eye with its distinctive sweeping lines, which add a touch of class to every baling operation. 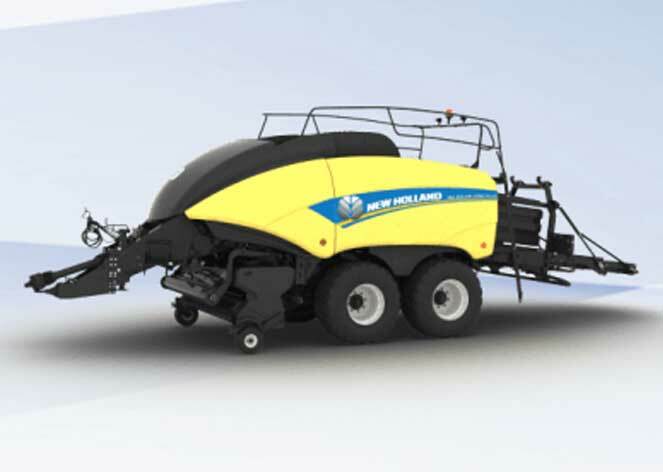 The New Holland BR6090 Combi reduces tractor, machine and manpower effort by combining baling and wrapping into one field process. Wrapping and unloading take place while the next bale is made. 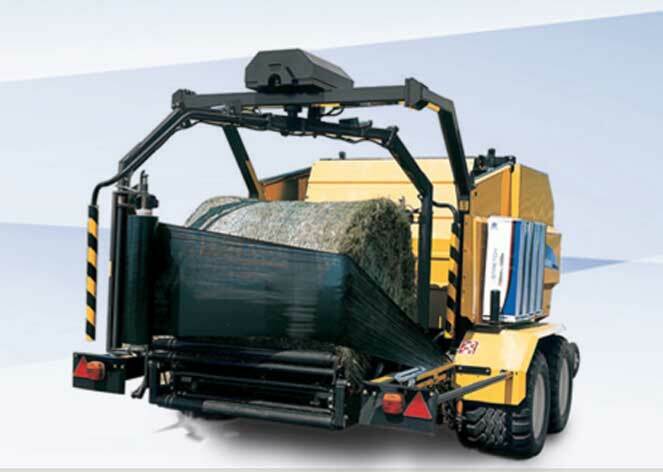 Integrated electronics and hydraulics automatically move and wrap the bale with a minimum of operator input. 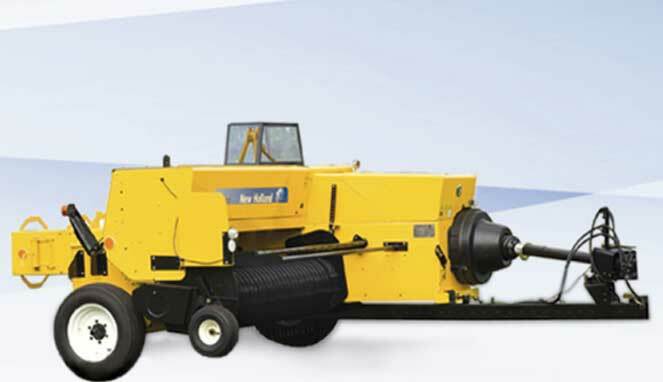 Compared to round baling only, the combined operation only needs a few seconds more per bale. This is the time needed to transfer the bale to the wrapper.